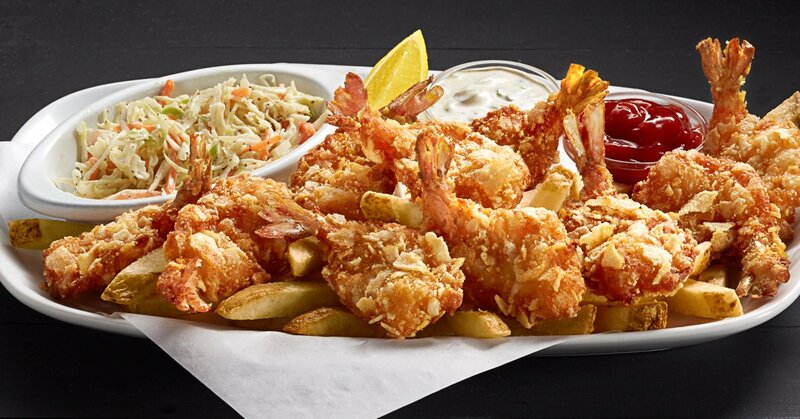 Red Lobster is located at 2201 Palm Beach Lakes Blvd, West Palm Beach, Florida. There is a spacious parking lot outside the restaurant. Staff at Red Lobster is very courteous and friendly. 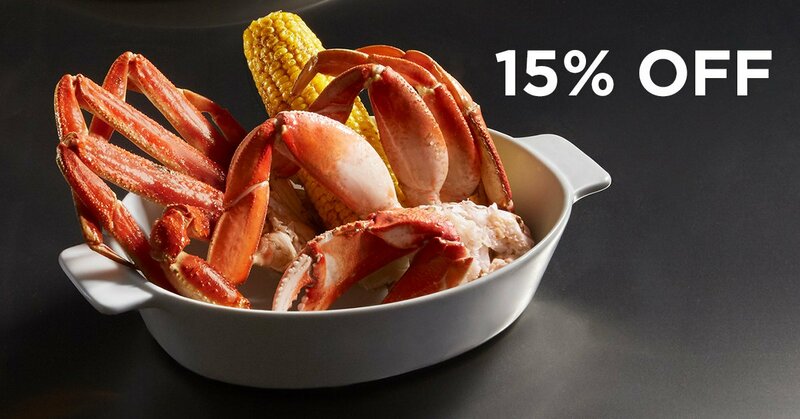 Red Lobster was founded in 1968. Staff at Red Lobster is very friendly and courteous. They serve Lunch, Dinner and Drinks. They welcome walk-ins and take reservations. They also offer catering services along with take away option. Menu of Red Lobster includes: Classic Caesar Salad with Chicken, Grilled Shrimp Salad and Cup of Soup, Wood-Grilled Chicken Tacos, Wood-Grilled Cheeseburger, Wood-Grilled Chicken Sandwich, Coastal Soup and Grilled Shrimp Salad, Shrimp and Wood-Grilled Chicken, Hand-Battered Fish and Chips, Tacos Sandwich, Wood Classic Caesar Salad, Maple-Glazed Chicken, Sailor's Platter, Shrimp Linguini Alfredo, Crab Linguini Alfredo, Cajun Chicken Linguini Alfredo, Farm-Raised Catfish, Hand-Breaded Shrimp, Crunchy Popcorn Shrimp, Hand-Crafted Garlic Shrimp Scampi and you can Create Your Own Lunch. 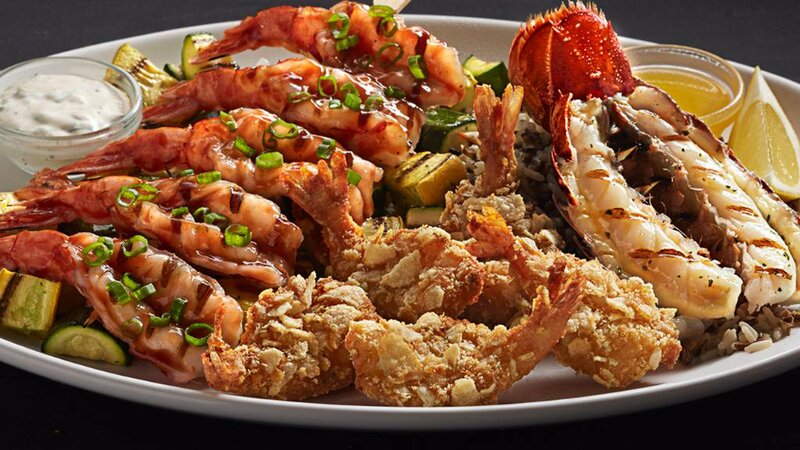 For amazing experience please visit Red Lobster Palm Beach Lakes Blvd, West Palm Beach, Florida with your family and friends. 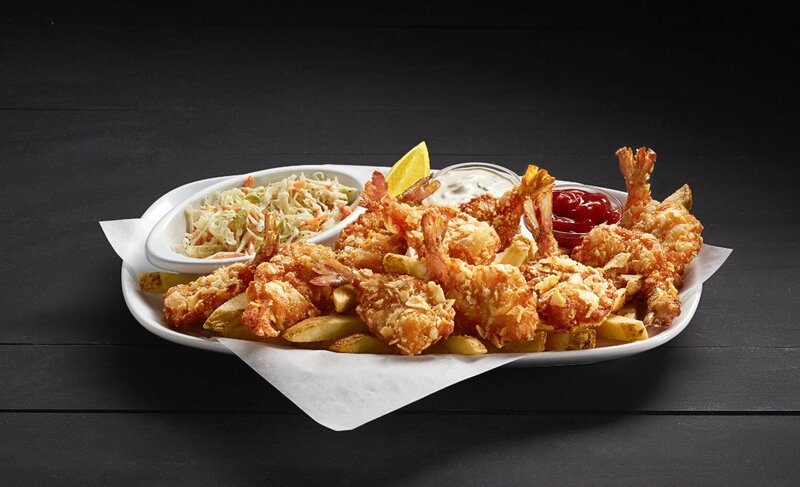 Red Lobster is located at 2201 Palm Beach Lakes Boulevard. West Palm Beach, Florida US. 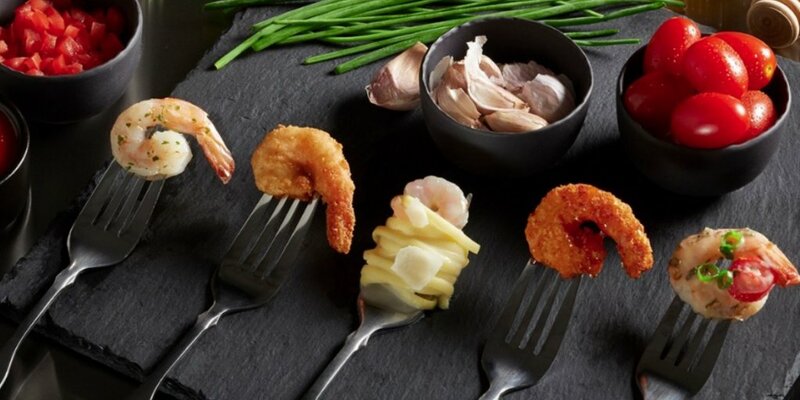 Red Lobster is an American restaurant type of establishment offering authentic US food. Come on by or give us a call during business hours if you have questions (561) 686-6237. The staff at WebPageDepot hopes you find the information here fun and informative. Please note there is a "View Similar" link in the Blue Footer to find other American restaurants, top on the right, and in the left section thumbnails of similar sites. These websites are all relative to your original search. This site for Red Lobster was set up to enhance this client's Internet presence and grow the WebPage Depot online business directory. WebPage Depot is designed for local directories and a exhustive business directory. This free business listing site provides a fully functional website. The WebPage Depot site marries seven social media accounts (if available), google maps, large pictures, a contact us page (protecting the client's email address), a link to the client's original website and relevant Youtube videos. Additionally, we write an original text Welcome Message. WebPage Depot does make some assumptions, with confidence, for the benefit of the client. We write everything from a positive attitude. Our goal is to advance the visibility/ranking on this site to the highest level possible. Improvements to ranking come with additional relevant content. To continue this effort, we will need content from the client, i.e., menus/list of services, specials, current pictures and videos and additional text for the Welcome Message.